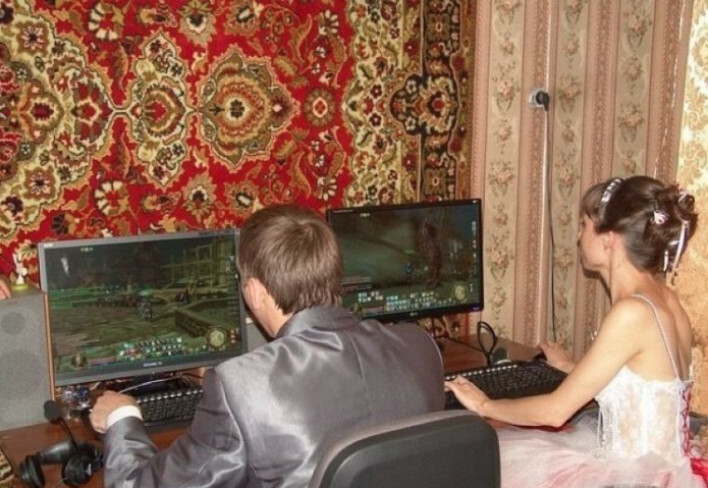 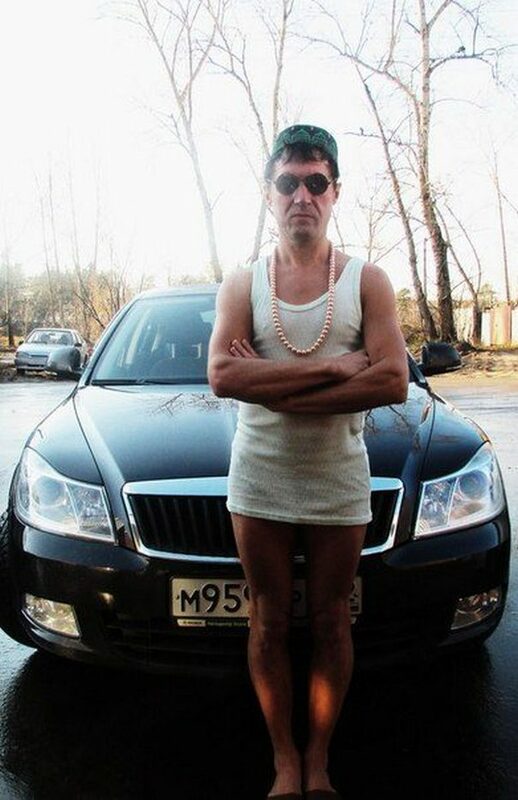 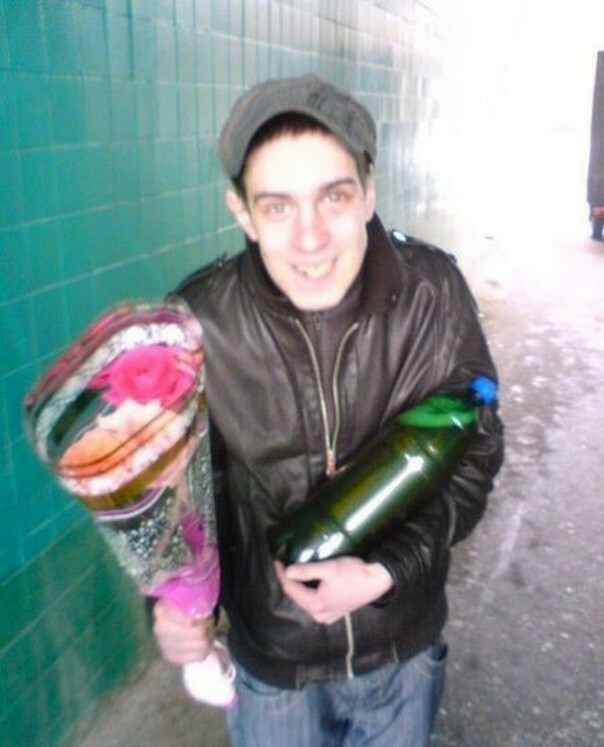 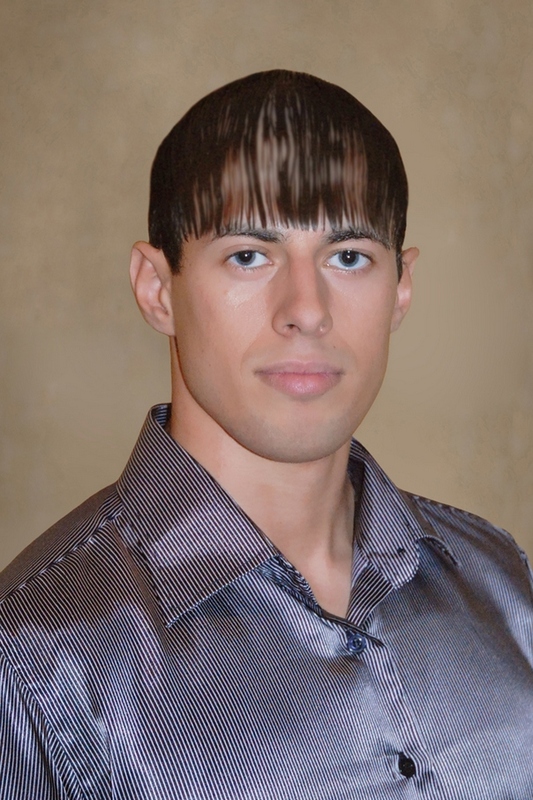 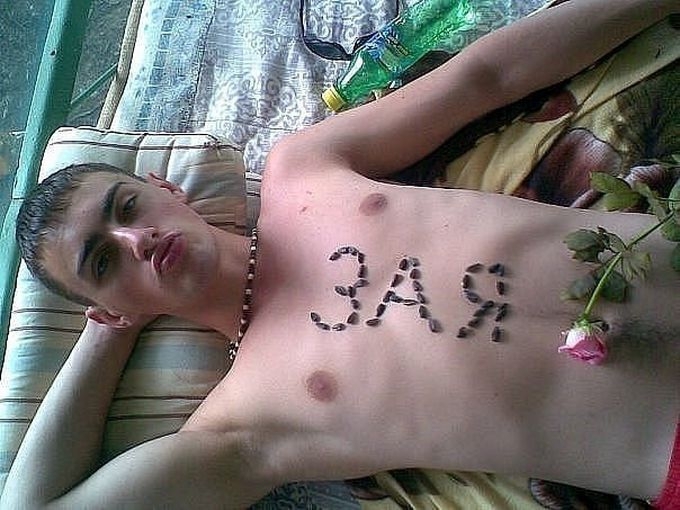 Many Russians share love in their social profiles. 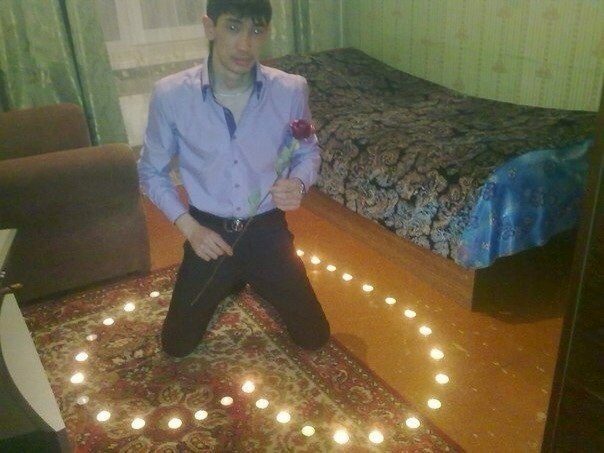 However, some of them do it in an awkward way. 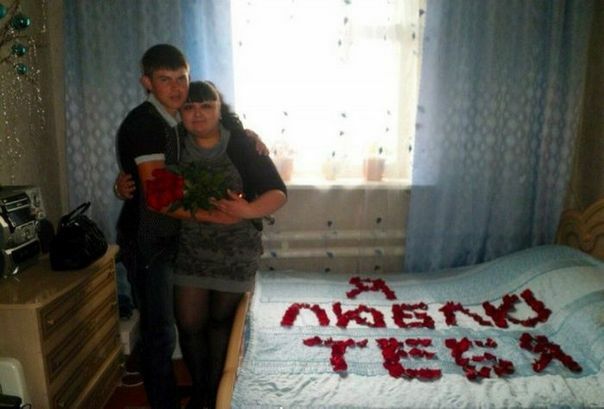 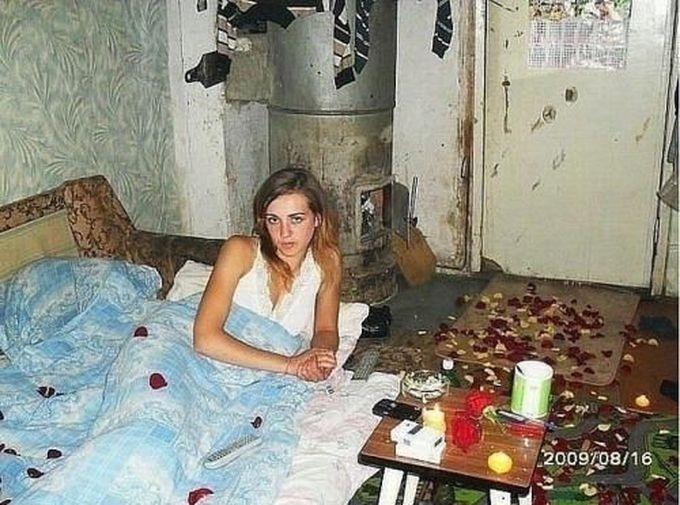 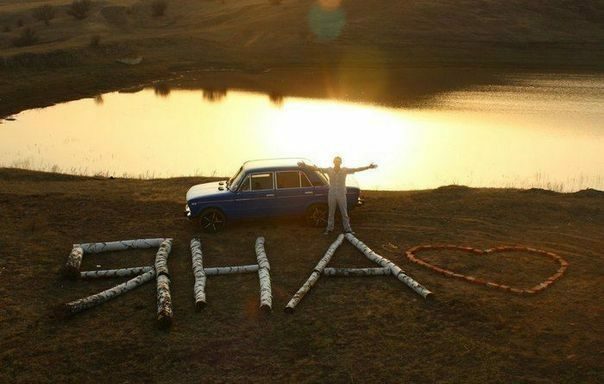 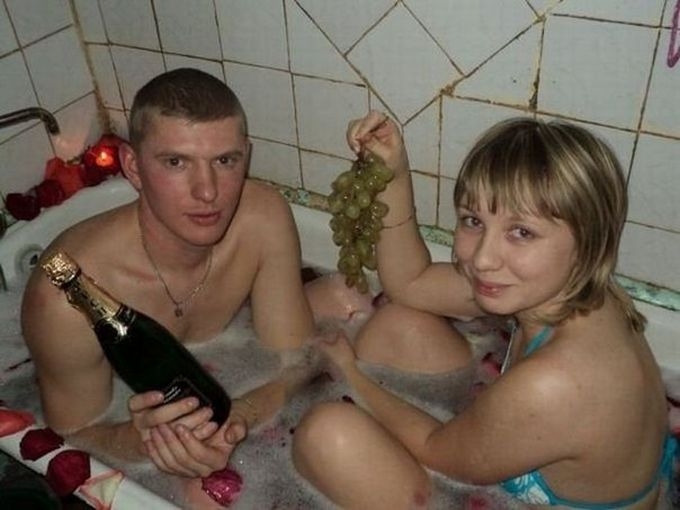 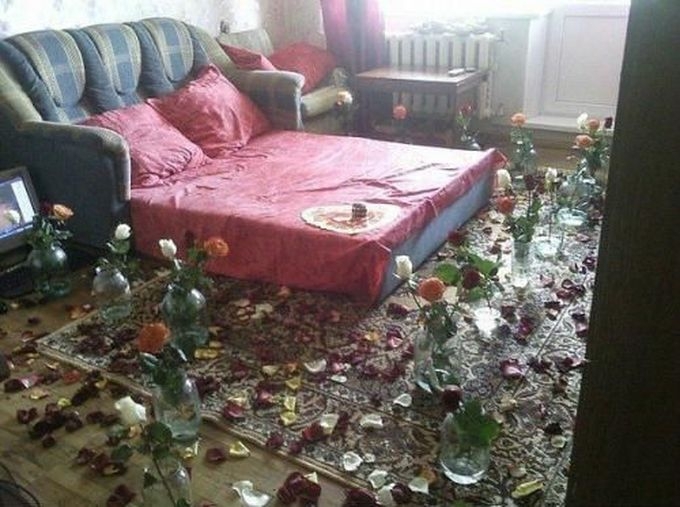 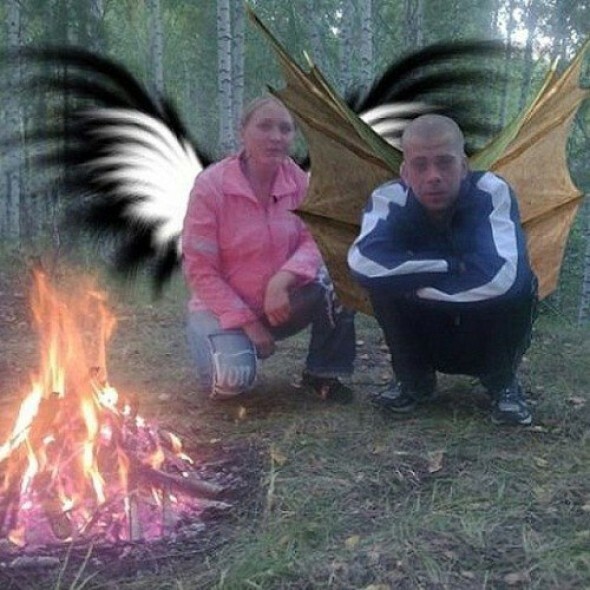 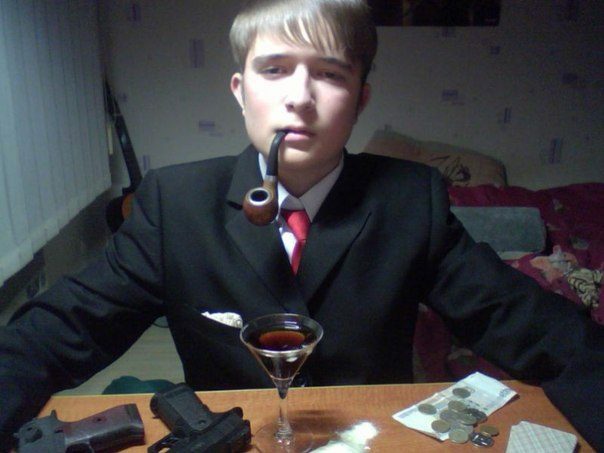 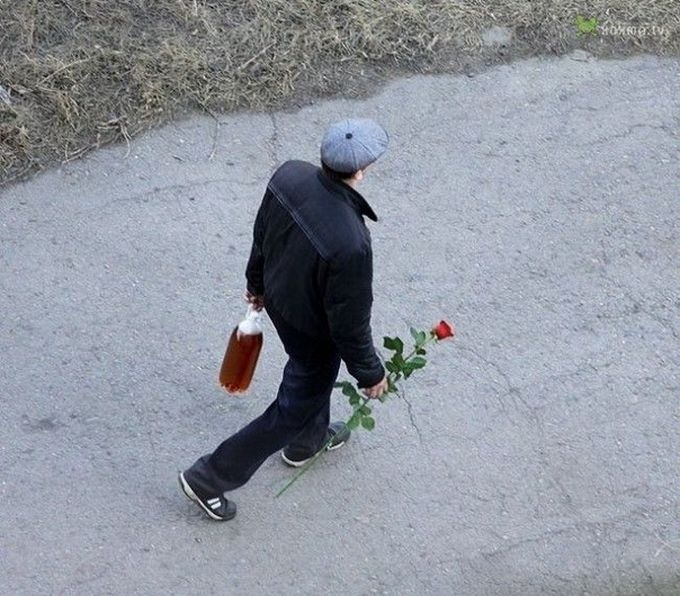 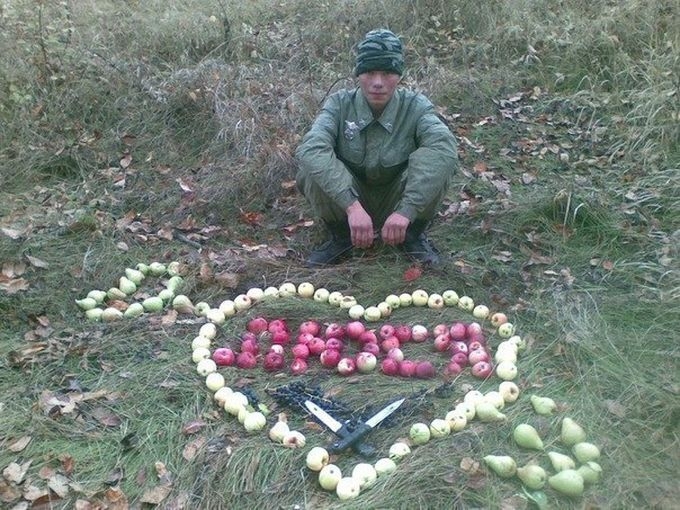 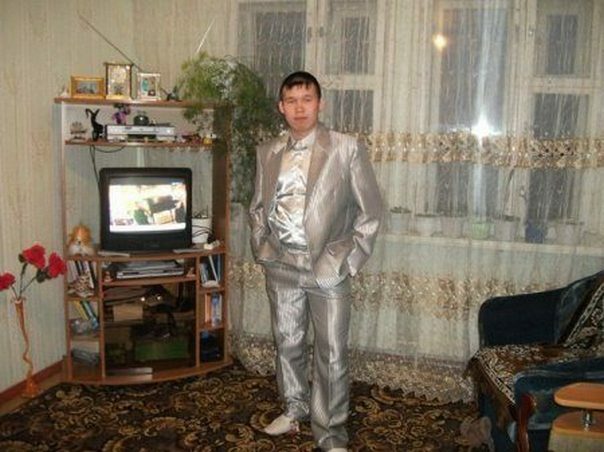 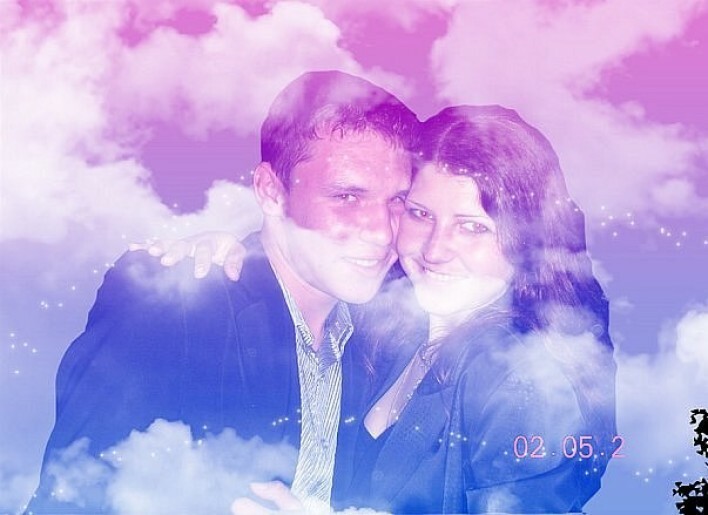 This collection of weird romantic pictures found on Russian social networks will make anyone smile.